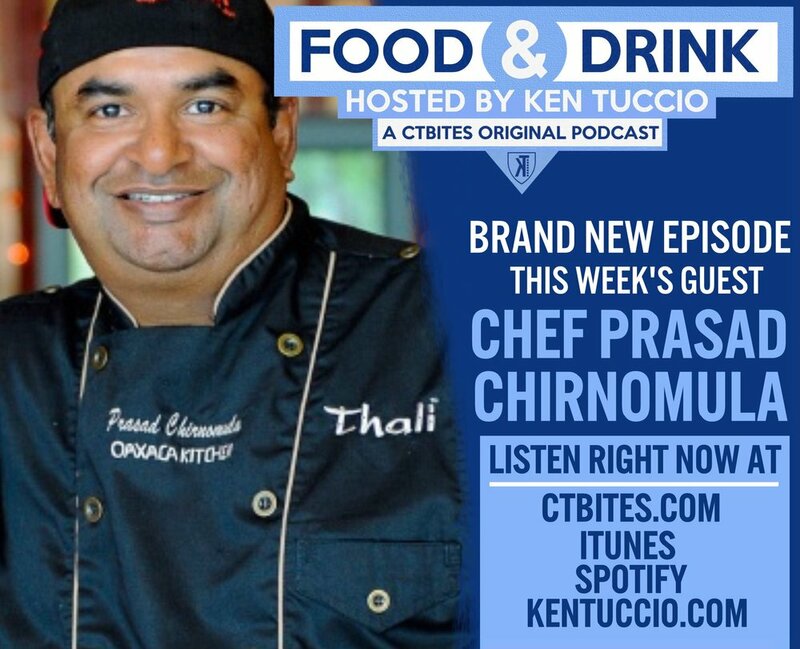 Chef Prasad Chirnomula has made a name for himself across the state, and the country, for being one of the foremost experts on Indian cuisine. His new venture, Chef Prasad Indian Kitchen, opens up in New Caanan in June and he sits down with Ken Tuccio to talk about his goals and inspiration for the new spot, the importance of a Chef being present in the kitchen and how he approaches work now as opposed to when he was younger. Listen to podcast here.